When fate offers its first kind act by bringing the two together, suddenly their scars don't seem so bad, and their lives don't feel so empty. 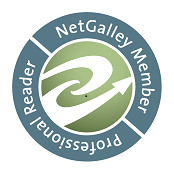 A really big thank you to everyone at My Fiction Nook, for letting me talk about my new book for a minute. Science fiction is a new genre for me, so I was kind of scared going into it, but once I got rolling I found I really enjoyed the freedom it gave me to play with certain facts a bit. 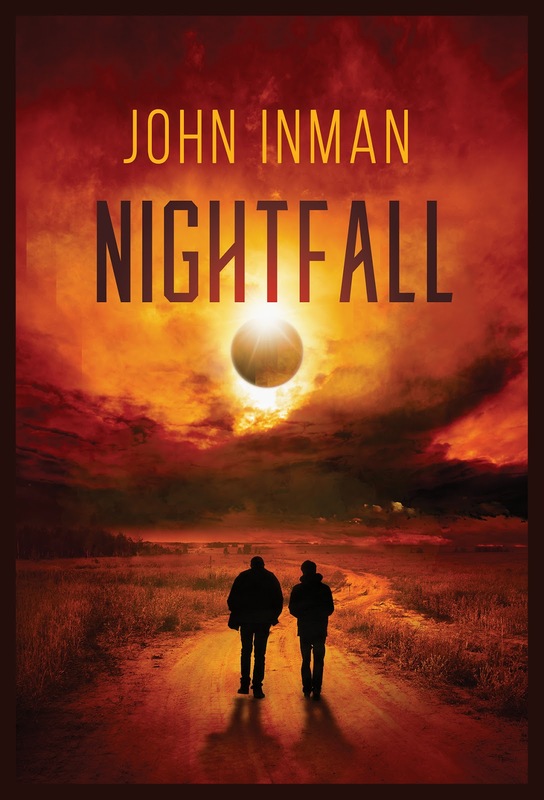 NIGHTFALL tells the story of two damaged guys who fall in love during a time of global upheaval. The planet is thrown into chaos when the light from the sun is blocked out completely, leaving the earth in utter darkness. Trapped in the chaos from this disastrous event, our main characters, Joe Chase and Ned Bowden, try to understand and hold onto their growing feelings for each other, even while trying to simply stay alive during the social unrest that follows what's happening around them. I love science fiction. 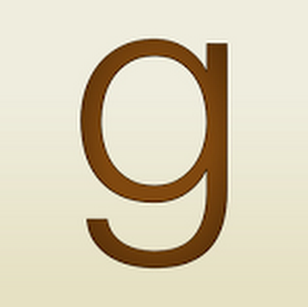 I've read quite a bit of it, but I had never tried to write it before. I thought it would be too hard. I thought it would be too tricky. And I thought I would need to know enough about REAL science to pull it off. Well, as it turns out, all those things are true after all. It is hard. It is tricky. And you do have to know enough about whatever scientific subject you're delving into to build a believable plot around it, no matter how unbelievable the plot itself really happens to be. I love writing romance. And I love embedding every growing love affair within a different genre, be it comedy, suspense, horror, or whatever. To me, just writing a love story isn't enough. I like a little excitement thrown in to spice things up. With NIGHTFALL I certainly got it. For me, anyway, and for my readers too, I hope. And speaking of tricky, one of the trickiest parts for me in writing NIGHTFALL was making the events in the story encompass the whole planet. To make the story global. To do that, I learned, I had to teach myself to write bigger. While I kept the action centered in San Diego where my two protagonists lived, I still was able, I think, to let the reader get a glimpse of a broader menace growing beyond the horizons Joe and Ned could see. Anyway, I wound up with a story I'm proud of, and I hope my readers will like it too. It's really fun to to branch out now and then and try something different. I'm glad I accepted my own challenge in writing NIGHTFALL. And no matter where the story goes from here, I was glad to spend the time I did with Ned and Joe. I love underdogs. I especially love underdogs when they start fighting back, both for themselves and for the ones they love. Thanks a lot everyone. And whatever you do, KEEP READING! Find out more on his website or connect with him on Facebook. 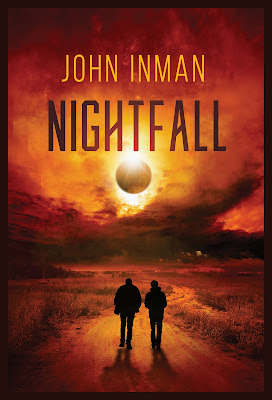 I read 'Nightfall' last night and was completely blown away. Even in a time of chaos and Joe and Ned's love gives them an enduring sense of wellbeing and hope,something many of the other characters do not have. It makes a world of difference in the way they endure the frightening challenges they encounter in the story. It's one of the purest examples of unconditional love I've ever encountered. READ IT! you will not be sorry.